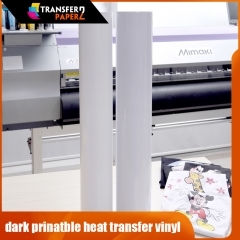 Super elastic dark printable heat transfer vinyl roll the best is Super elastic,With matching original transfer mask，you can also use other transfer mask, can be replaced,suitable for large elastic fabric. 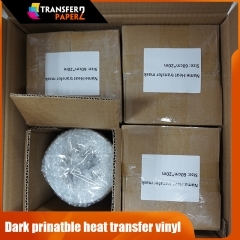 Super elastic dark printable heat transfer vinyl roll need to match dark printable heat transfer vinyl transfer mask. 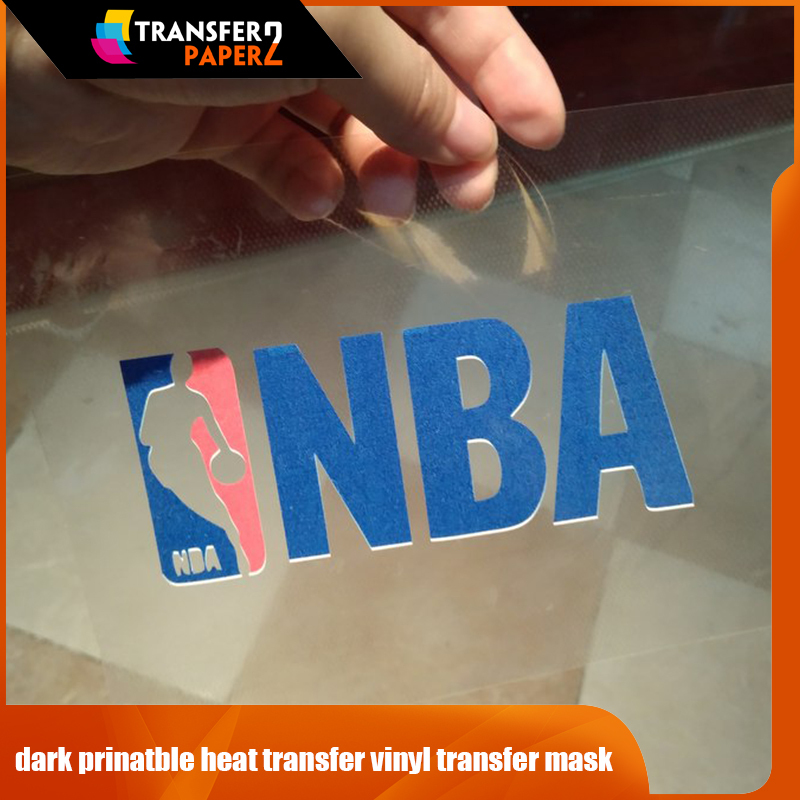 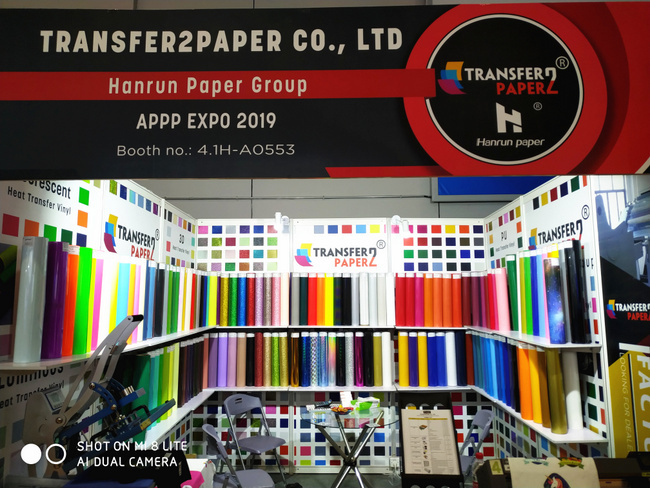 We can provide Original transfer mask match Super elastic dark printable heat transfer vinyl roll, can also be matched with other kinds of vinyl transfer mask. 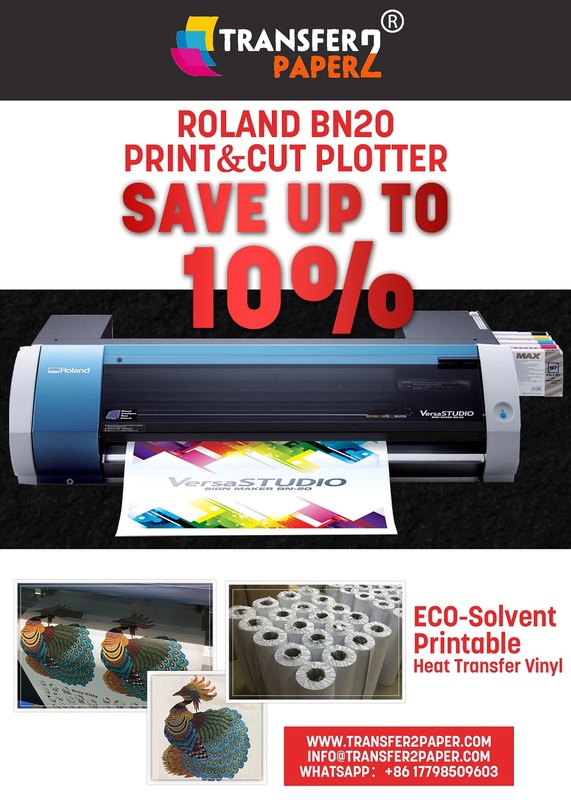 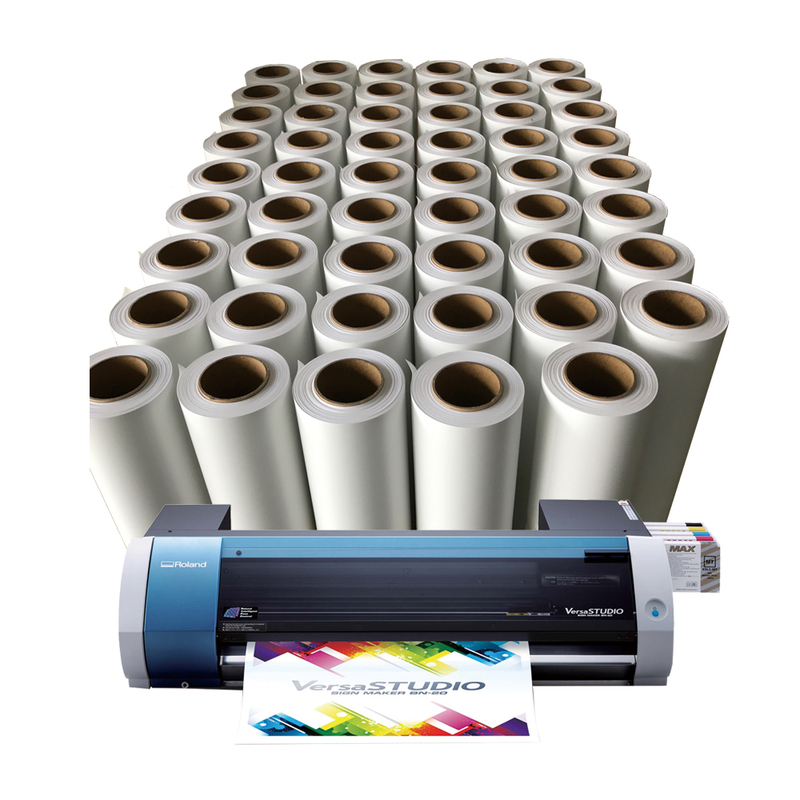 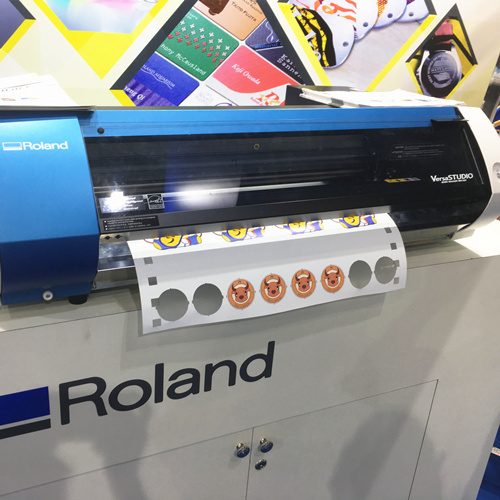 Our products are well used on the Ro-land print and cut plotter. 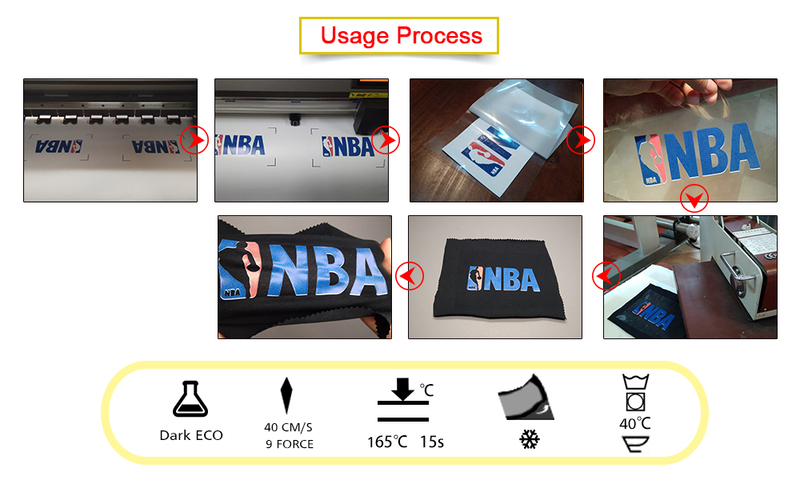 5.Own bright color ,after transferred use heat press machine. 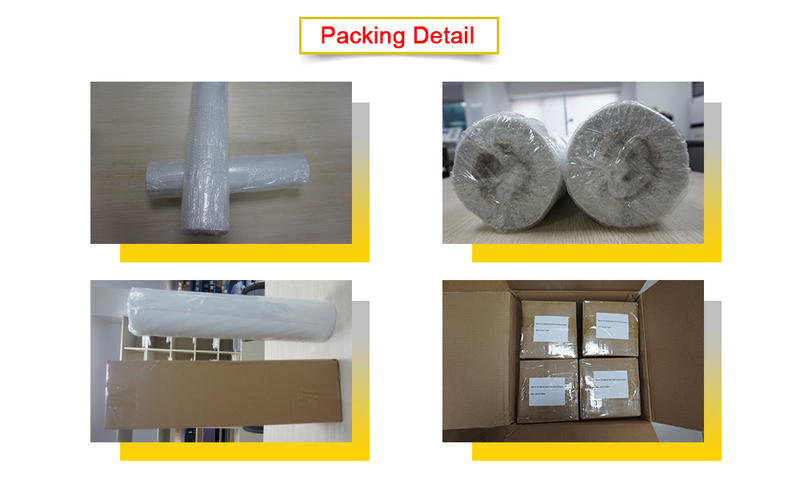 Suitable for super elastic fabric. 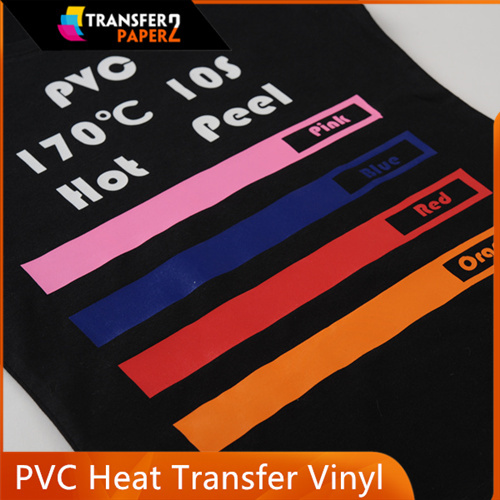 1.How to choose high quality eco solvent printable heat transfer vinyl? 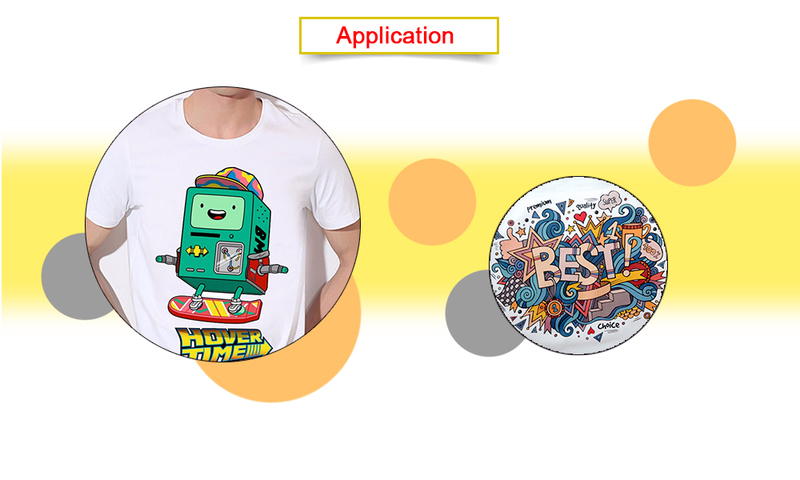 2.What are the main advantages of eco solvent printable heat transfer paper? 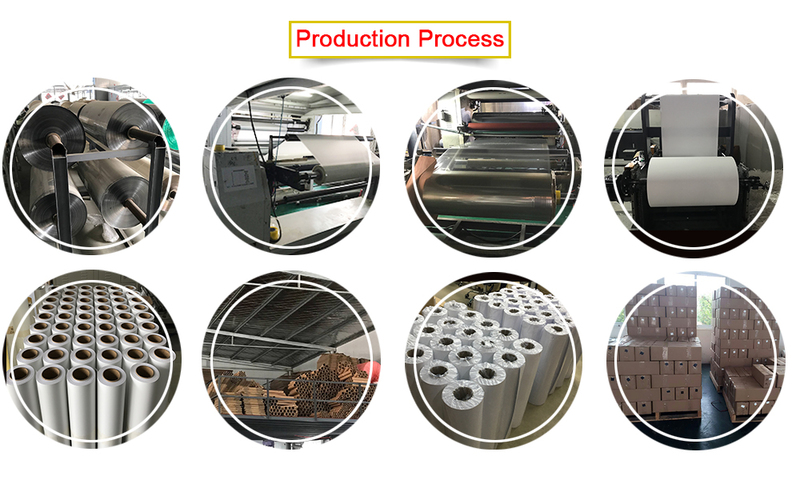 A coating factory for heat transfer media.We supply all kinds of heat transfer media for cotton fabric. 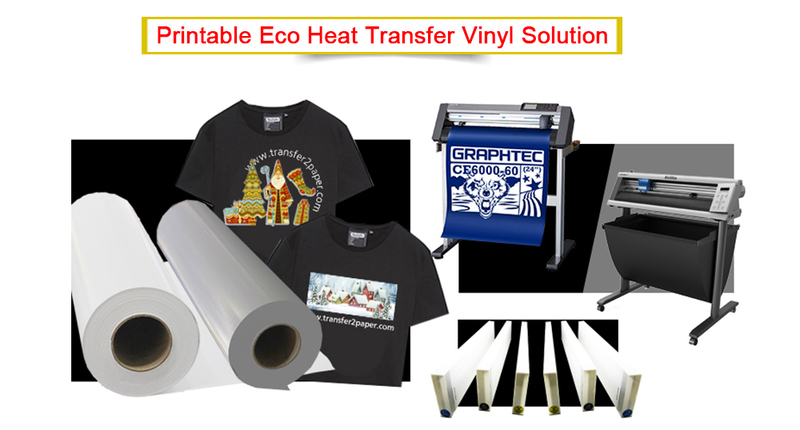 We can offer heat transfer vinyl and t shirt transfer paper. 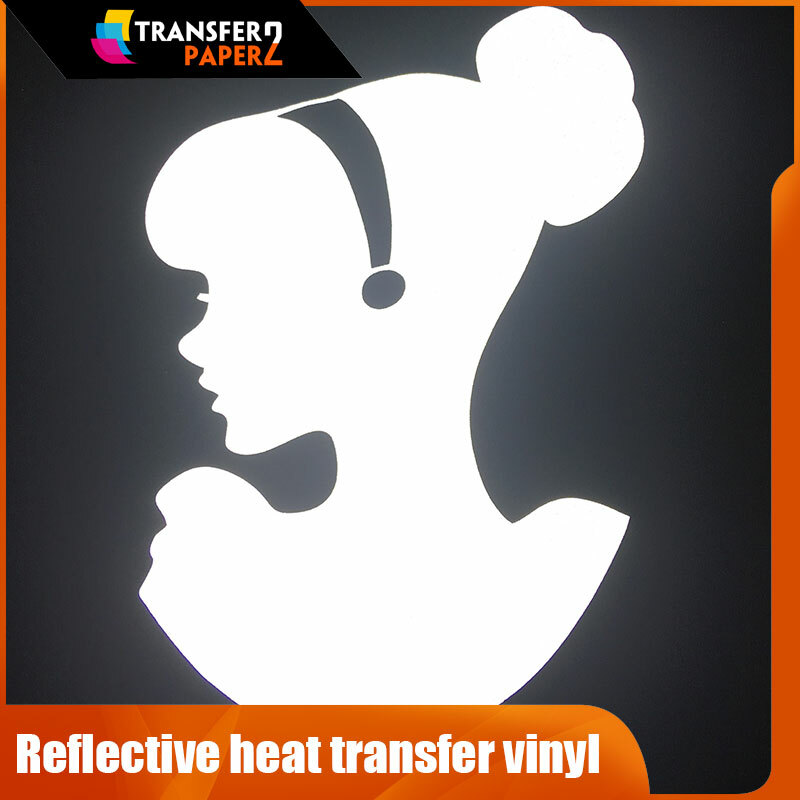 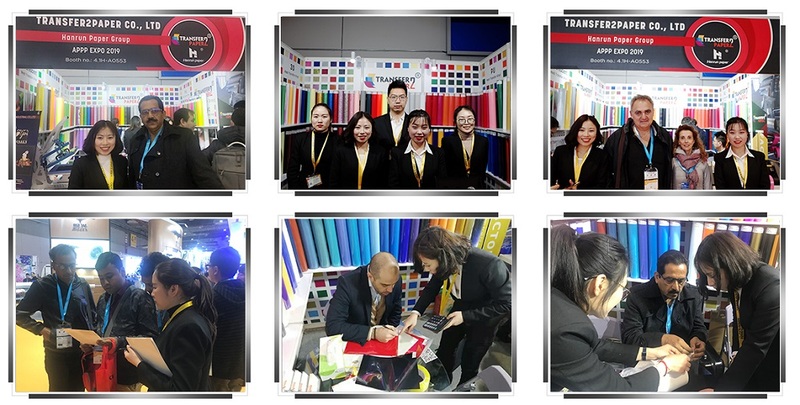 We offer PU, PVC, GLITTER,HOLOGRAM,REFLETIVE,3D EFFECT,FLOCK,FLUORESCENT,LUMINOUS heat transfer vinyl.range meets enviromental requirements. 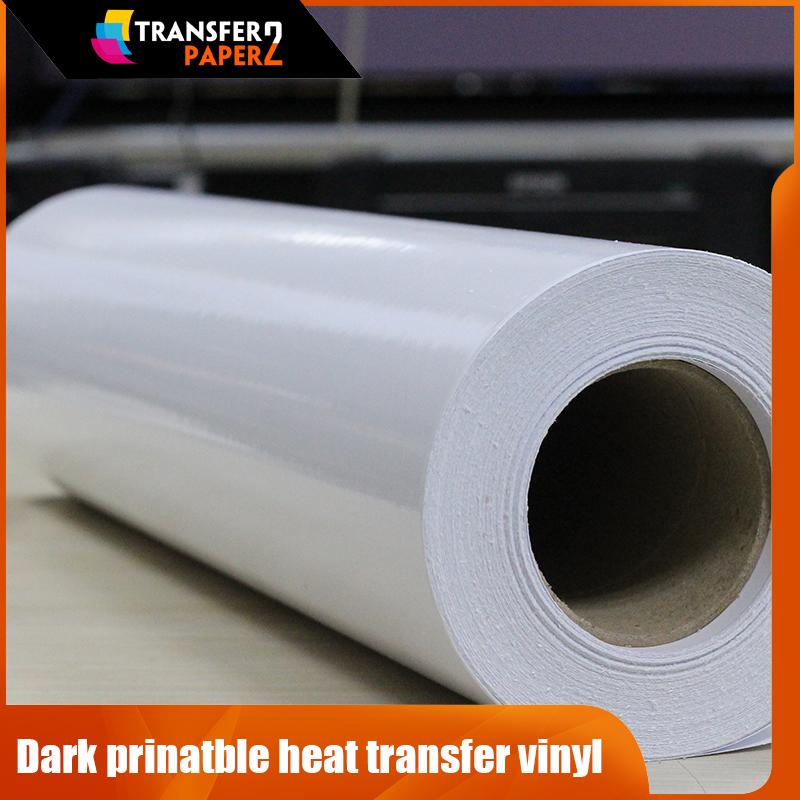 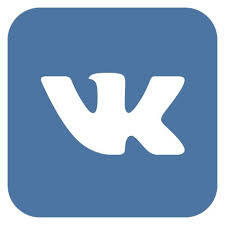 report confirmed the non toxic properties of this material, excluding pVC and heavy metals. 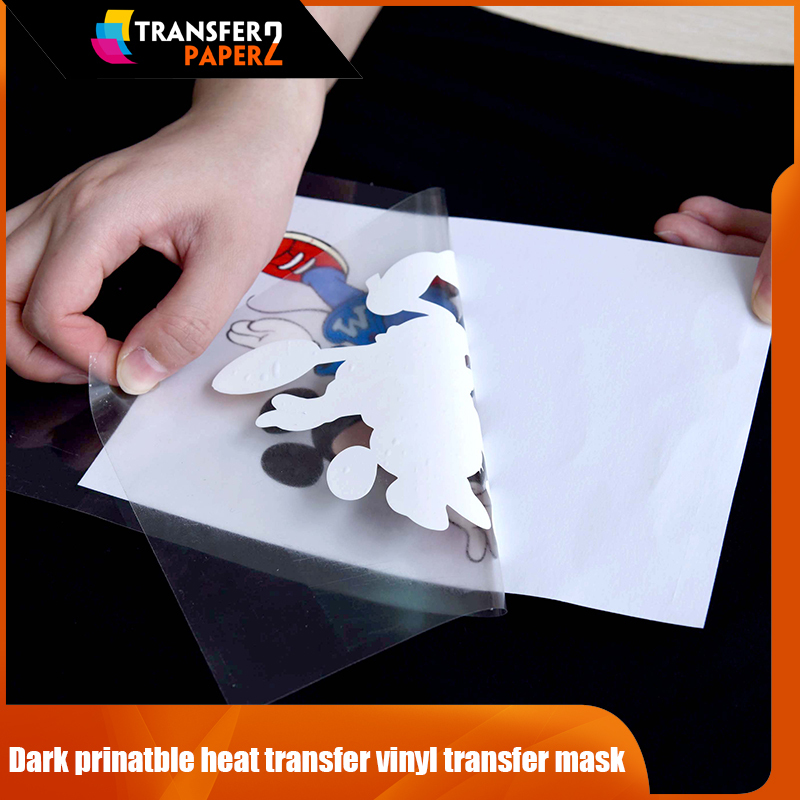 PU film is thin,which brings a soft textile touch involving a high wearing comfort. 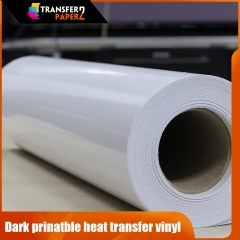 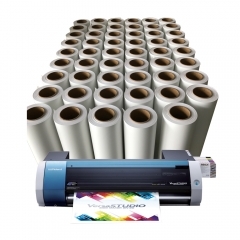 We can offer you low price eco solvent dark printable heat transfer vinyl roll than market ,but the best printable heat transfer vinyl quality high.